What’s new in PaperCut 19.0? 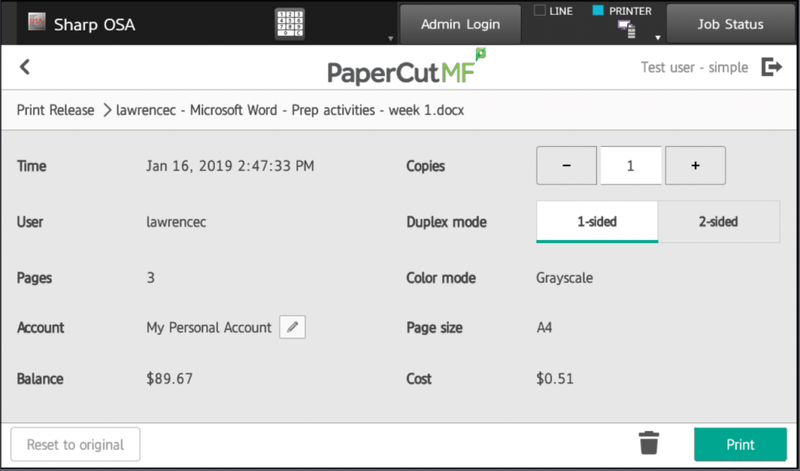 In this release PaperCut has added lots of features that help businesses in their Digital Transformation efforts, increasing productivity across all departments. 19.0 introduces more locations for you to save your scans too. Evernote and pCloud have now been added to Scan to Cloud, in addition to Google Drive, OneDrive, Dropbox, and Box. This should help to meet the needs of your customers no matter which cloud integration they require. OCR (Optical Character Recognition) allows users to search and modify text in scanned documents. 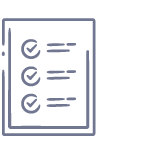 Having this feature means users can quickly search within documents without the need for trawling through paperwork to find what they need. Create text searchable PDFs and editable documents when scanning, without needing to install a 3rd party scanning app! PaperCut MF can deliver and manage quick scan, OCR and delivery functionality within the one product. 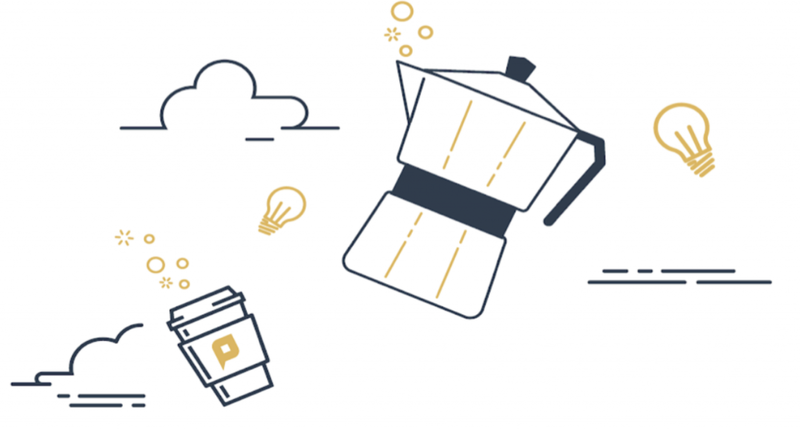 If you’re running an on-premise solution you can test this feature in The Percolator. OCR in the Cloud is an easy to implement feature, enable fleet-wide scanning to easily send documents to your desired location where you can search using OCR. In order to support the new OCR and other cloud services such as Scan to Cloud PaperCut has added an additional data centre in Germany to complement the American servers. 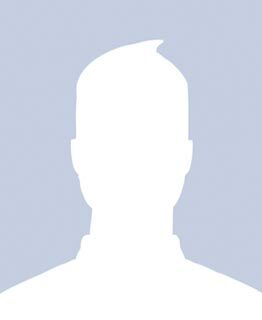 It allows users who have strict local rules surrounding hosting easy access to our cloud features. Charge your preferred account at the device no matter which device you submit the ticket from. This means smartphone users can select their account right from their device – no need to roll out the desktop client to all laptops. How have these issues been addressed in 19.0? When using Mobility Print, users can now print and charge to an account or client in one process. Selecting accounts at the MFD will make life so much easier for mobile workforces and admins managing these environments. 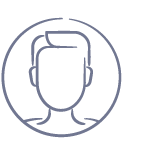 This is a great addition for those with a highly mobile workforce, as it allows them to print and charge different accounts or clients within one easy-to-use workflow. That’s right… they’ve gone DNS-less so you can go in confidence knowing Mobility Print is perfect for all configurations – all while reducing your IT support load during installation. Choose between mDNS for simple networks, DNS-SD for large networks with multi subnets and now, an option for networks where DNS config isn’t viable. Awesome. They’ll be releasing it soon as part of their continual deployment, so stay tuned. Sharp users have lots to be excited about! Users will have the ability to make last minute changes to their jobs at the device. Easily change the number of pages, double-sided and greyscale and instantly see the new cost of a job. Great for customers using Mobility Print, Web Print or Email to Print. What has the team been working on? 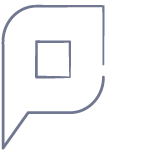 PaperCut is looking for feedback on these new features, so if you have anything you would like to share, get in touch! 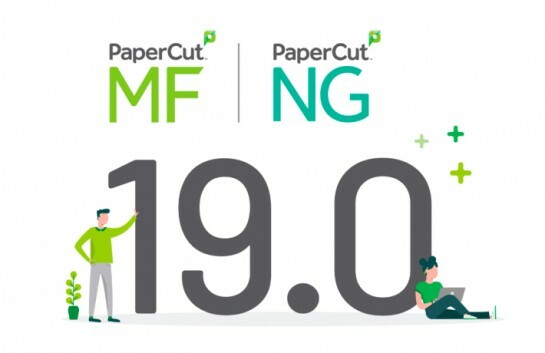 PaperCut 19.0 is available to the channel from 19th March with general availability from 9th April. If you have any questions for the team, you can get in touch with us on 01256 246970 or sales@selectec.com.